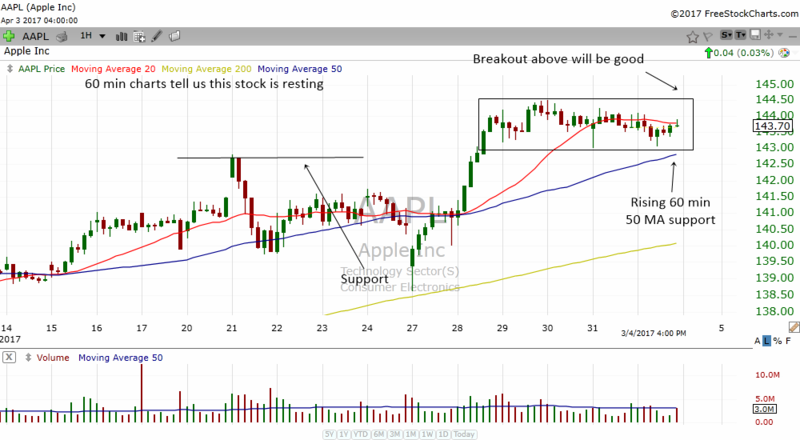 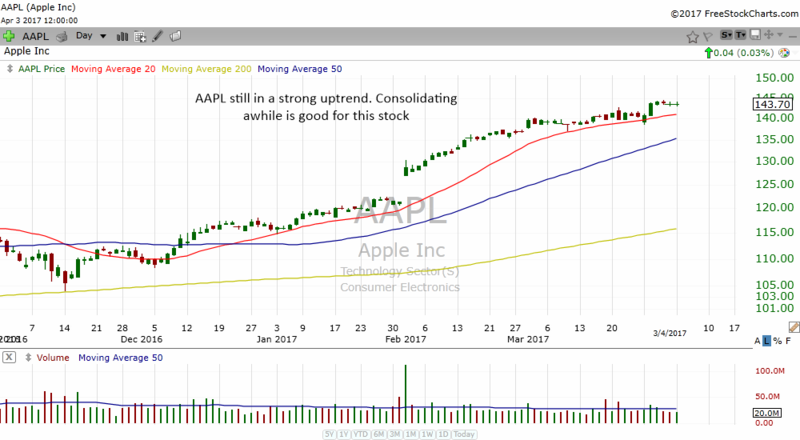 We had a great rebound in the general indexes and of course the darling of the market Apple in the previous week. 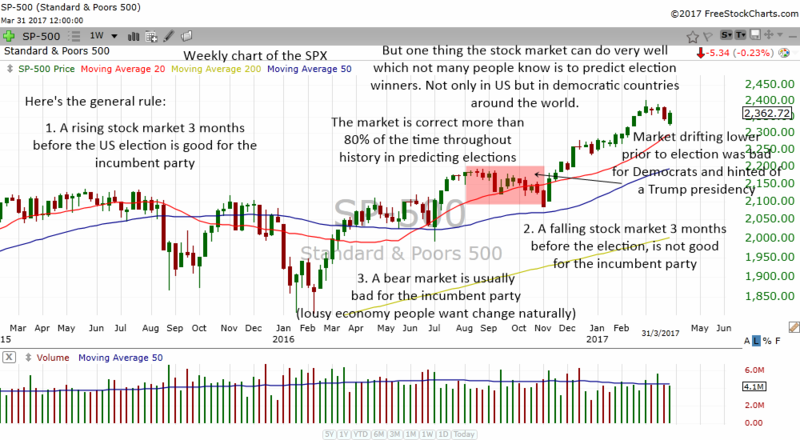 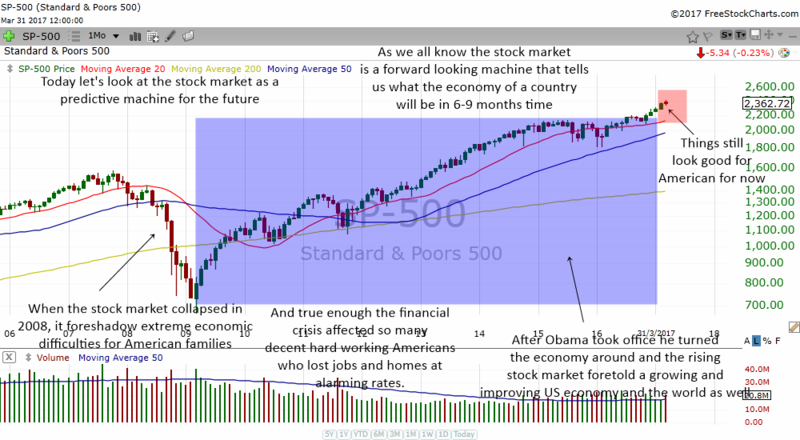 What is the stock market going to do this week? 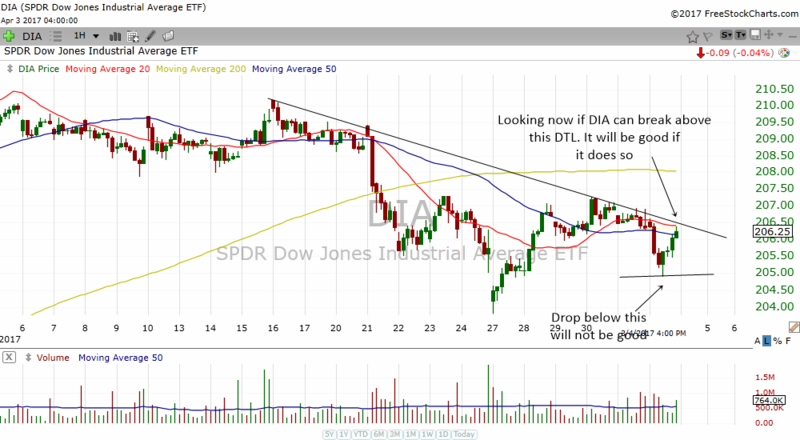 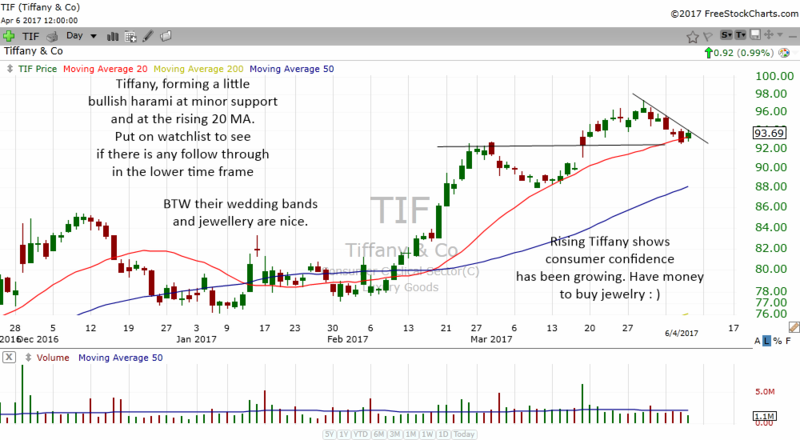 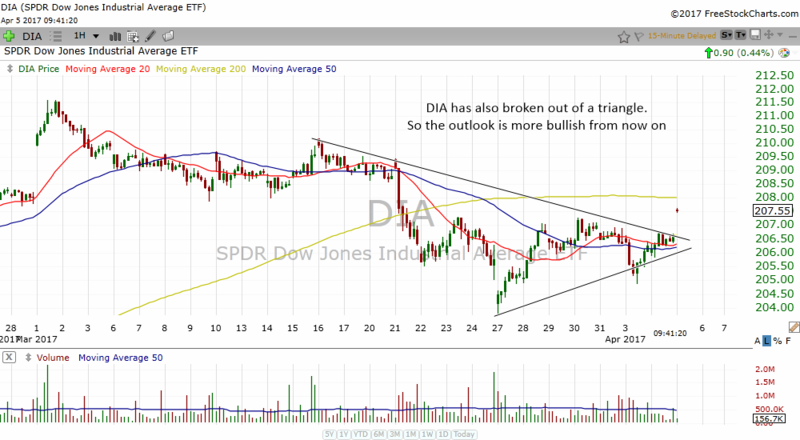 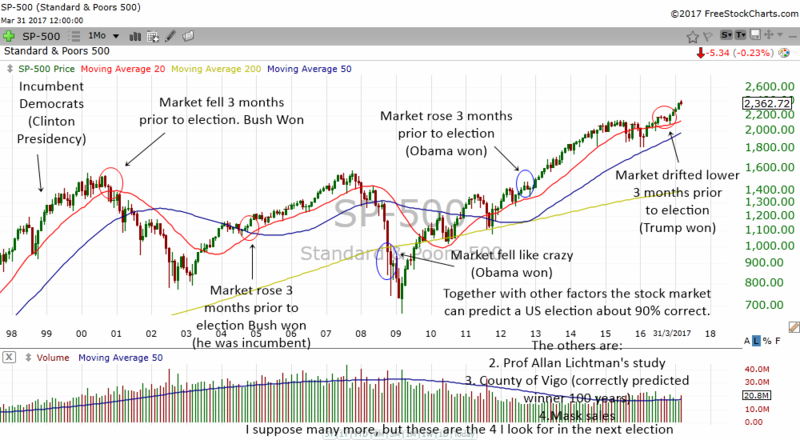 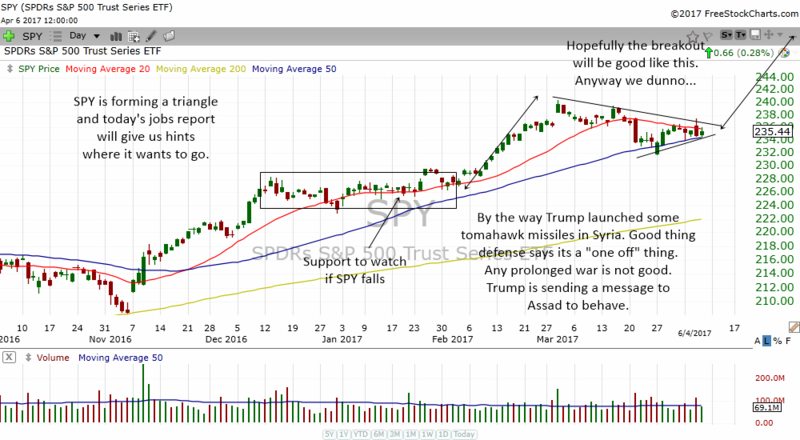 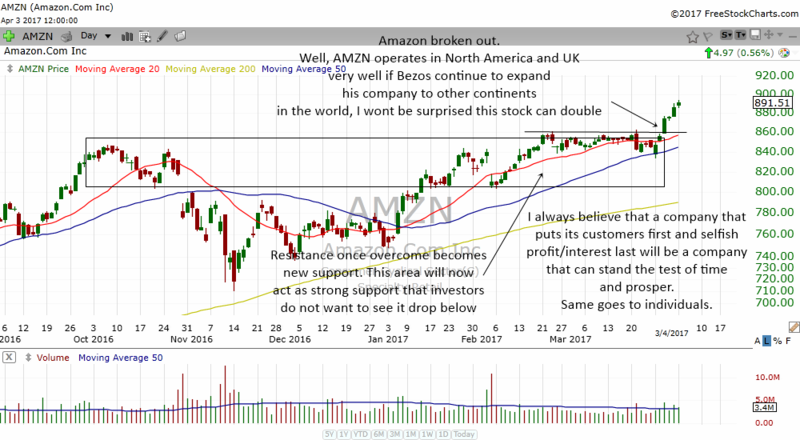 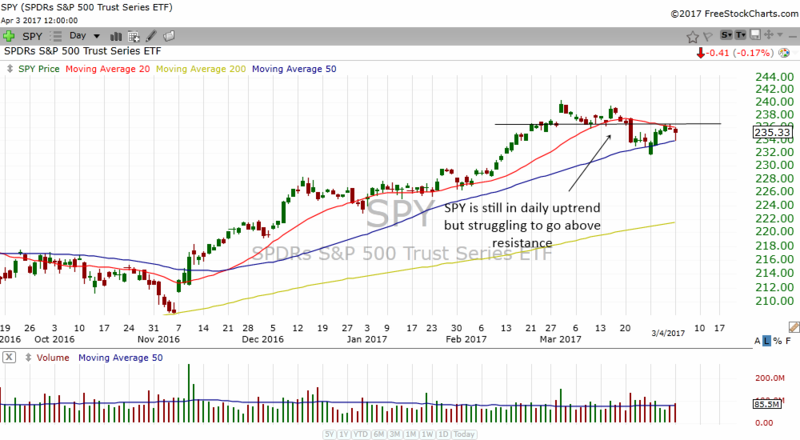 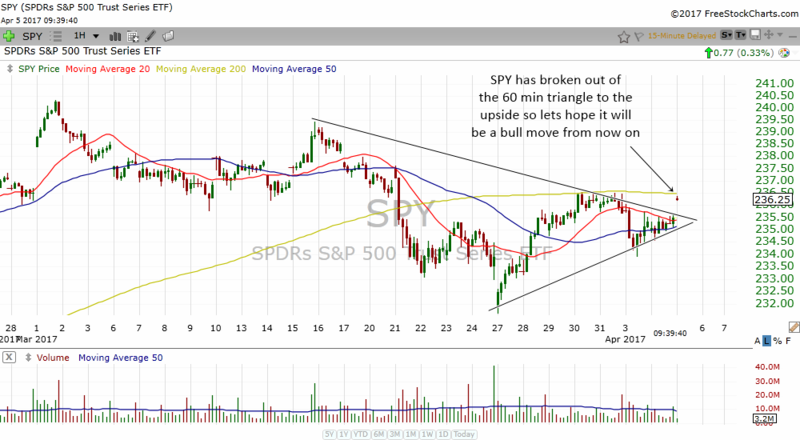 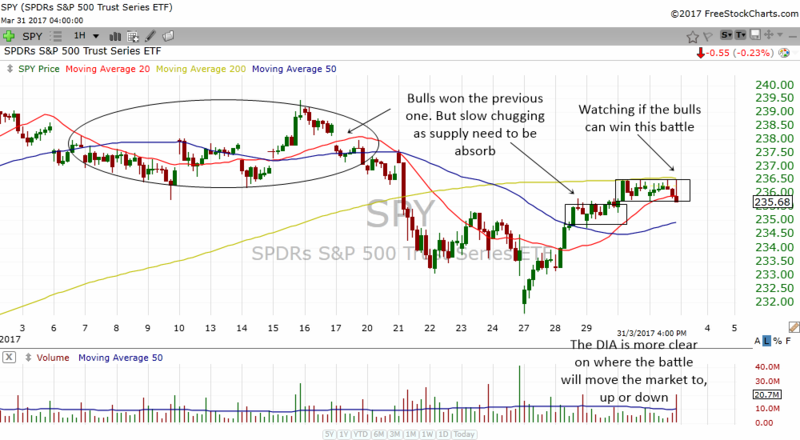 Check out the charts below to know what might happen. 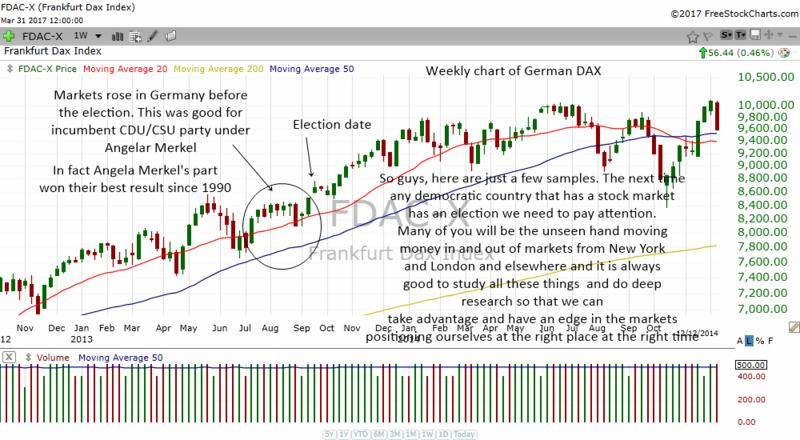 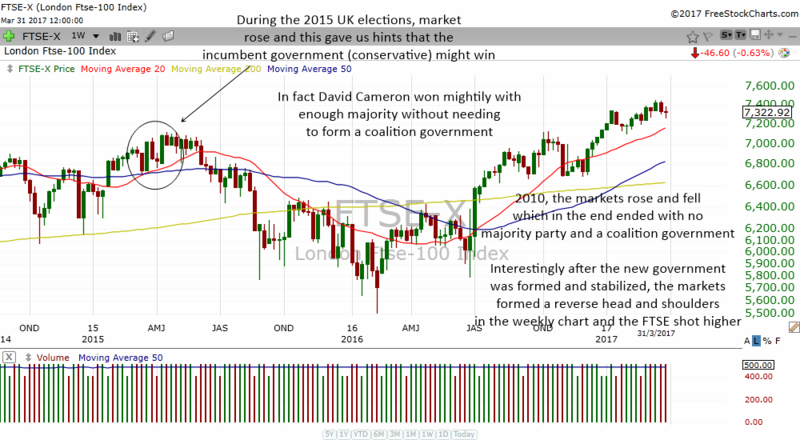 Before I jump into the market analysis, today I would like to show you how the stock market has predicted elections all over the world.